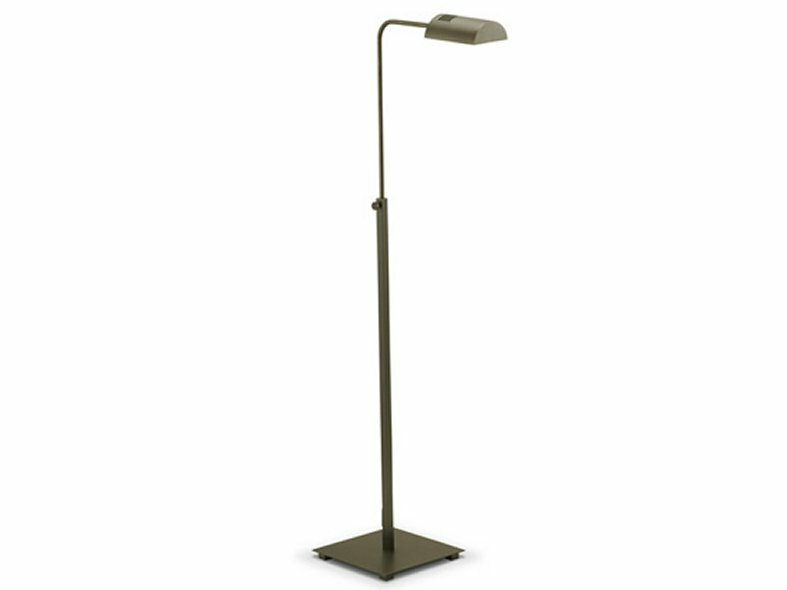 Brushed nickel adjustable height end of sofa floor lamp,utilizing super bright halogen or energy efficient lamps,convenient chain pull switch hanging from the head. 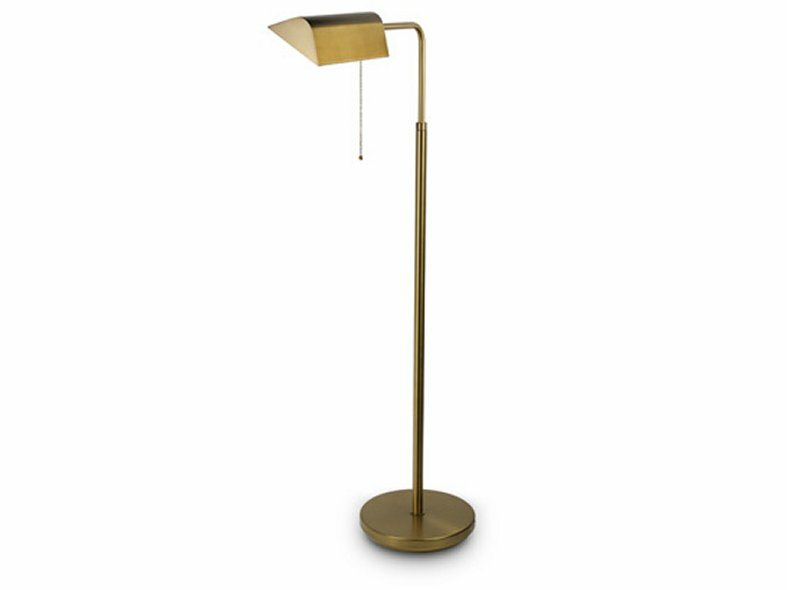 Light bronze adjustable height end of sofa floor lamp,utilizing super bright halogen or energy efficient lamps, convenient chain pull switch hanging from the head. 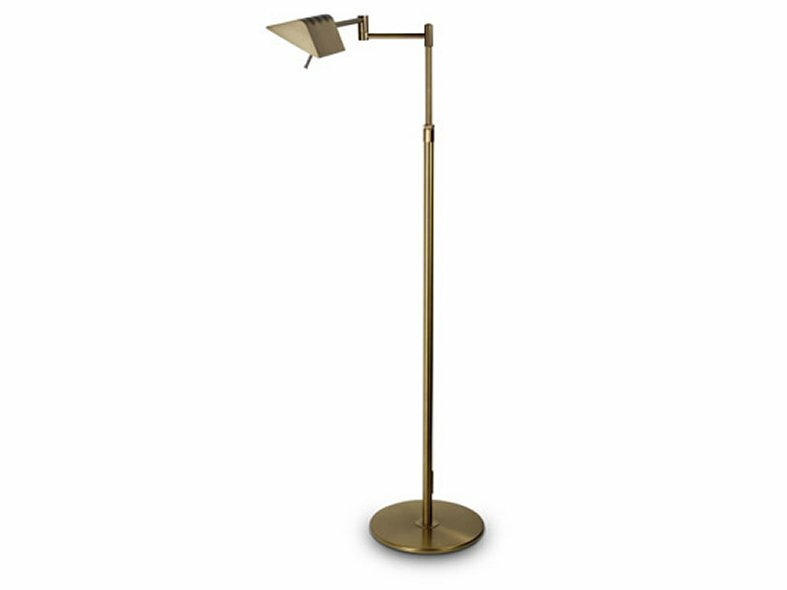 Light bronze adjustable height swing arm floor lamp with electronic dimmer control conveniently positioned at the top of the upright. Utilizing super bright 100 watt halogen Lamps. Brushed nickel adjustable height swing arm floor lamp with electronic dimmer control conveniently positioned at the top of the upright. Utilizing super bright 100w halogen. 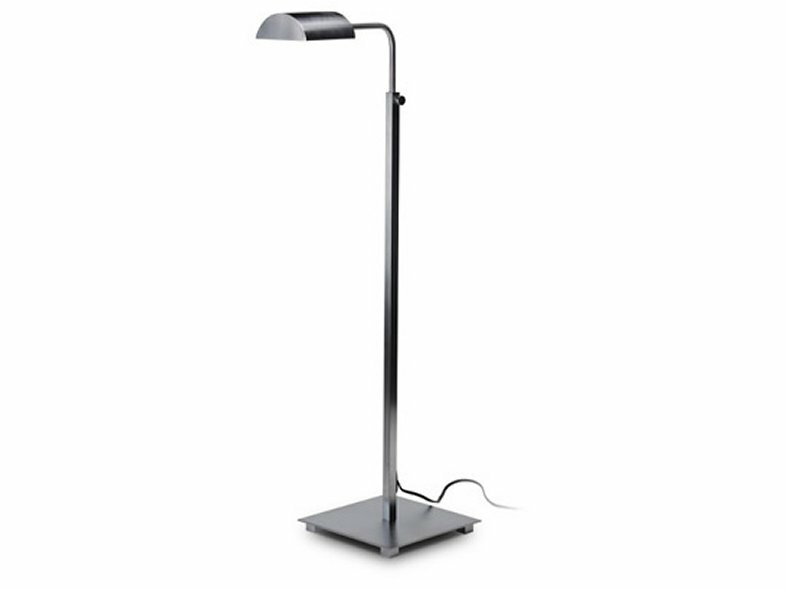 Matt chrome halogen adjustable height end of sofa floor reading lamp with foot switch. MR.LIGHT ‘end of sofa’ reading lamps with adjustable height and rotating reflector to deliver accurate reading illumination. There are several refined metal finishes light bronze, matt nickel, polished brass, mirror chrome and in some designs dark bronze. Light sources are LED and Halogen. There are various configurations, swing arms, fixed arms, foot switches, pull switches some with dimmers. These are heavy commercial quality luminaires suitable for hospitality and high end residential application.